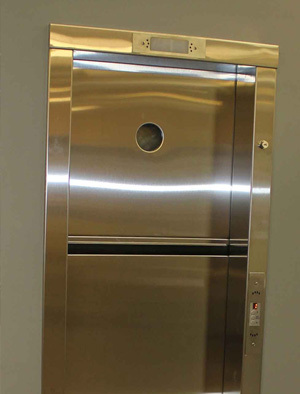 Door Designs for Elevators ! 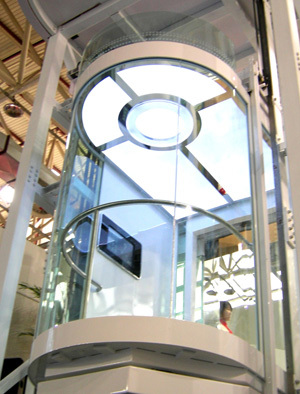 Charge your adrenaline and step into the future of designer lift systems! 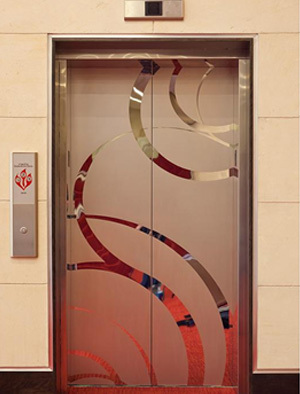 Apex Elevators brings to you the ultimate name in advanced lift manufacturers for over 15 years. 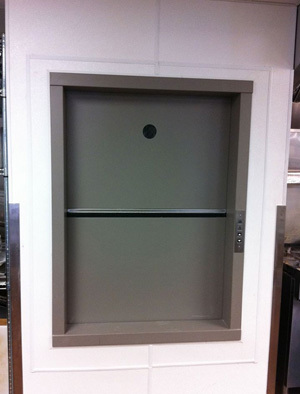 Always serving up a special class, Apex has mastered the art of designer door lifting systems. 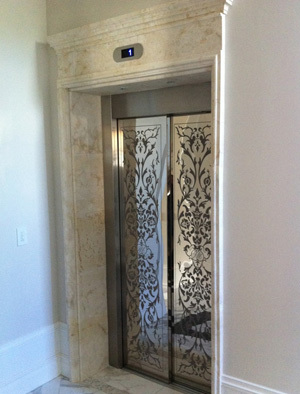 Etched in beautifully carved steel doors, the lifts are more than a work of art! 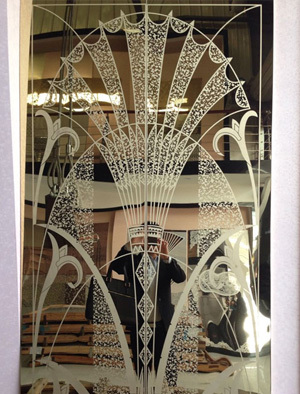 The opulence and luxury these doors represent goes way beyond appeal and appreciation. 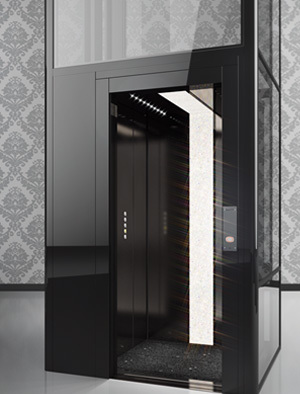 Having garnered the likes of both Indian and international clientele, manufacturing stylish yet comfortable lift systems with significant door creativity matching your ambience, what could be better driven by class? 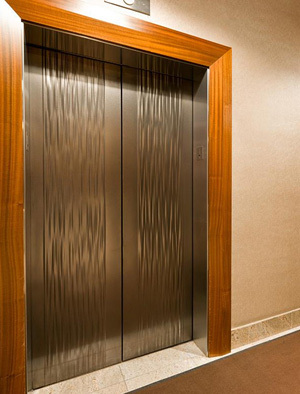 Apex means designer door lifts spelling luxury. 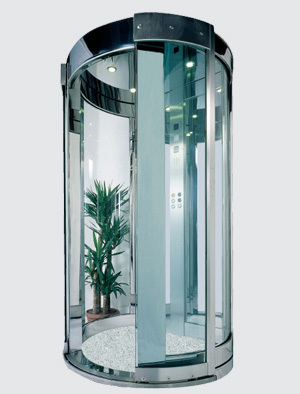 Just step in an Apex lift and know for yourself what magnificence we have in store for you! 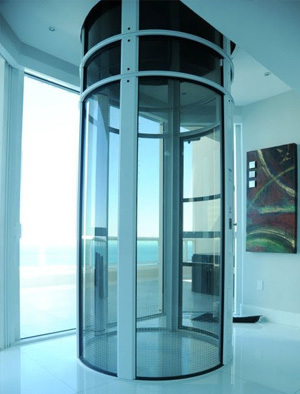 stems and you.